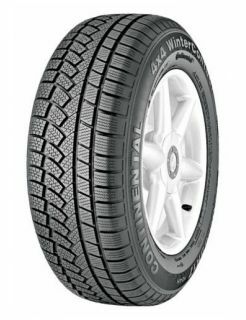 This tyre gives extreme driving pleasure and optimum safety in wintery conditions. Designed specifically for use during the winter months, at temperatures below 7°C, the specialist silica compound gives drivers excellent traction and braking performance. Even on cold, frosty and even wet winter roads, the wide circumferential tread grooves provide excellent protection against aquaplaning and the low rolling resistance properties of the tyre ensures economical fuel consumption.